The minty coolness of Spearmint is uplifting and relieves fatigue. 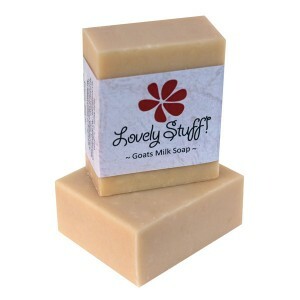 Categories: Goat Milk Soap, Soaps that Boys like, Soaps that Girls like, Soap for Problem Skin, Soaps for Combination Skin, Soaps for Mature Skin, Soaps for Oily Skin. 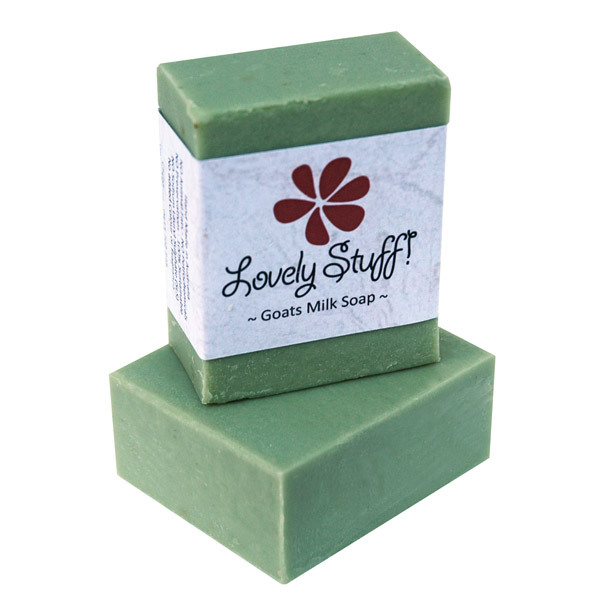 This energetic and refreshing aroma compliments the healing properties of goat milk to restore balance, soothe itchy ,troubled and tired skin.